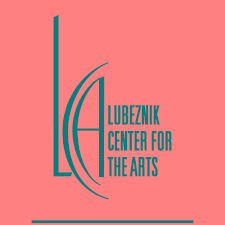 Lubeznik Center for the Arts is celebrating the 37th year of its annual art festival, Lubeznik Arts Festival (LAF), on August 18 and 19 from 10am-5pm. The festival, previously held off-site, is now held on LCA’s grounds to connect festival-goers to our gallery spaces, experience the stature of our exhibitions, and connect with programs more effectively. All proceeds from LAF are invested back into the community through artistic and educational programs LCA provides year-round. 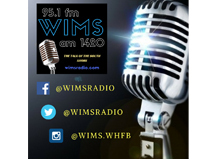 Teams WIMS and WHFB will be broadcasting live from the event on August 18th from 11am-1pm.